OMG I'm so annoyed that this doesn't have USB C. I was planning on buying a few devices for, I'm not too sure really as they're priced above the standard usb 3.1, but now I can't. I was planning on adding an over priced dock, then buying a really expensive GPU, to game on this! Really, I was. WHo wants a light portable gaming machine from Asus or MSI anyway! OMG! No usb C. Marketing told me that I NEED it so I must have it now. It's the one thing that this doesn't have, despite the S Pro not having GPS etc. Who needs that anyway. Plus why didn't MS release this in the 6"/7"/9"/10"/14"/15"/18"/42" screen size(s)? When most of the posts, in an article, all moan about the same thing, you know that there's something not quite right. USB C is a bit rubbish. It's a mess. 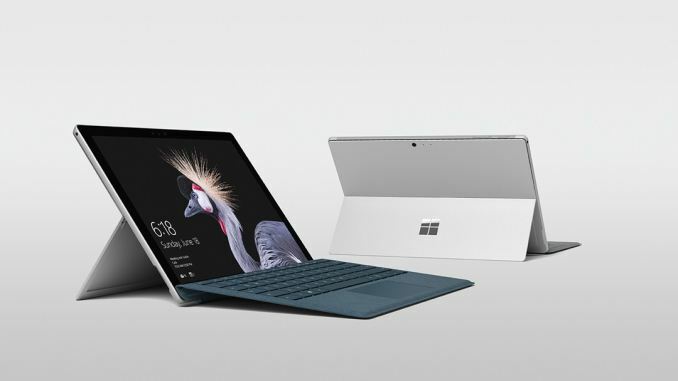 I admit that there's valid reasons for it but by the time it catches on there will be another new port, a Surface Pro 6, or something else to complain about. Wow. 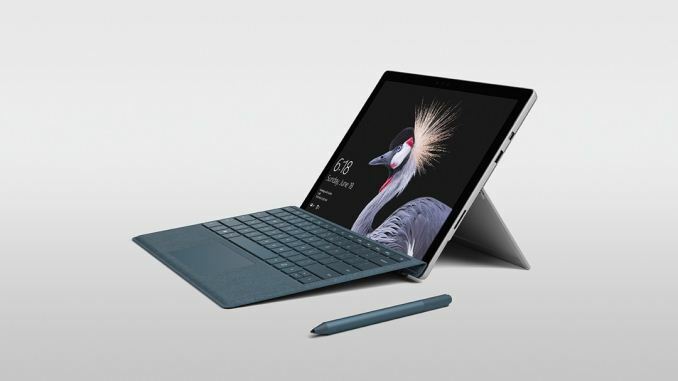 Still no USB-C? 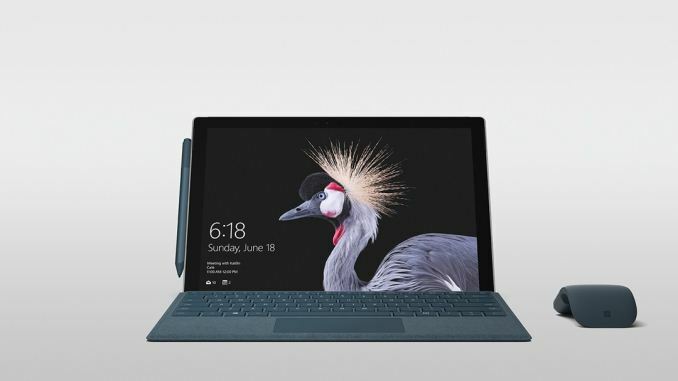 I skipped the SP4 because it only had dinosaur USB ports and held out for two years thinking they'd get their act together. Shame, this would have been the computer that brought my entire family back over from Mac. 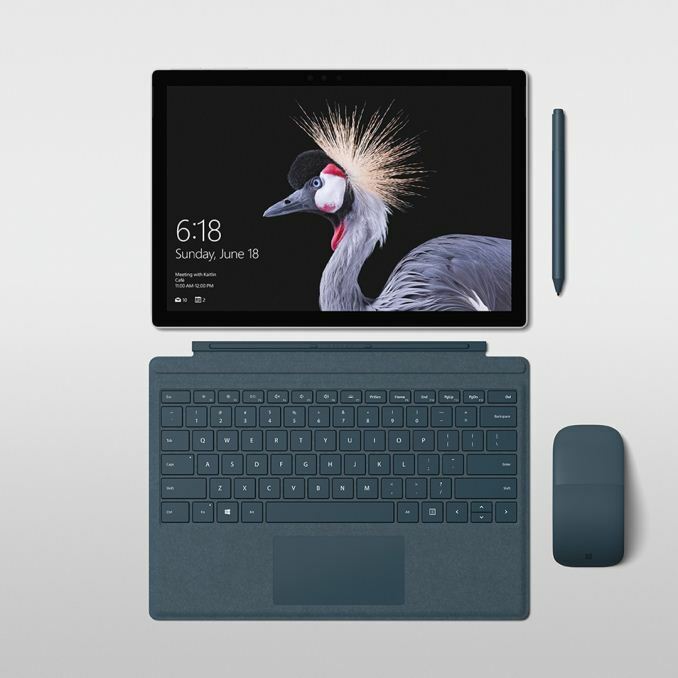 As a SP4 owner I can say that I am very glad Microsoft included a USB Type-A port. The reality of the world we live in is that Type-A is still very much ubiquitous. So under no instances would I want them to remove the Type-A connector. Now it is hard to argue that Type-C is not the future. As such I would be ok with adding a Type-C port so that you would have both.